Universal Studios Home Entertainment announced a few Blu-ray releases for this coming September. 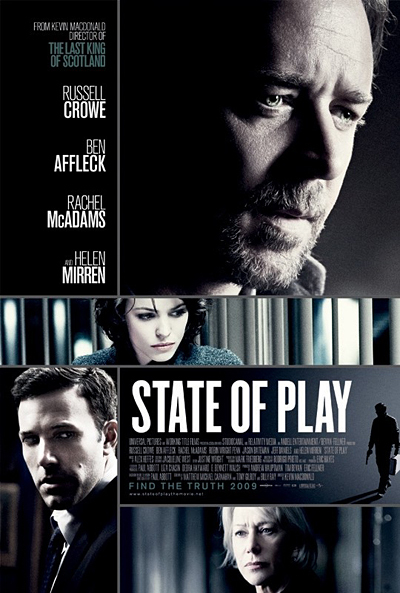 The first is State of Play which stars Oscar winners Russell Crowe and Helen Mirren. 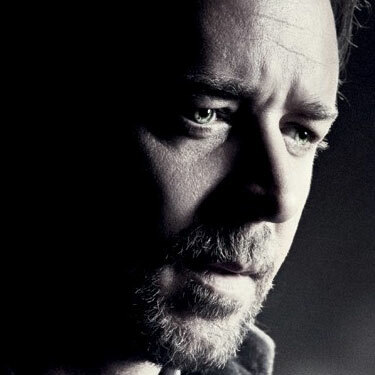 Crowe plays journalist Cal McCaffrey who investigates seemingly unrelated murders which he finds out involve key political and corporate figures. The Blu-ray Disc will be presented in 2.35:1 widescreen and formatted with DTS-HD Master Audio 5.1. Extras include deleted scenes, “The Making of State of Play,” and U-Control interactive featurettes and historical exploration of Washington, D.C. State of Play is scheduled to hit the streets Sept. 1. Cult comedies Shaun of the Dead and Hot Fuzz will be released on Blu-ray September 22. Both movies are presented in 1080p video resolution with Anamorphic Widescreen 2.35:1 and DTS-HD Master Audio 5.1. Shaun of the Dead stars Simon Pegg as slacker/zombie-hunter Shaun who must save himself and his friends from bloodthirsty zombies. Shaun of the Dead extras include a U-Control Zombie-O-Meter which presents trivia as the movie rolls, trailers and TV spots, deleted scenes, outtakes, casting tapes, and audio commentary. 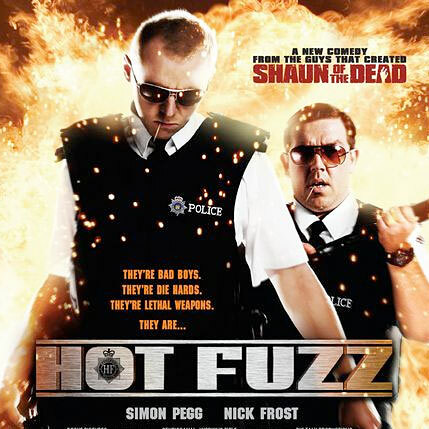 Hot Fuzz once again stars Simon Pegg but this time as officer Nicholas Angel who is so good at his job he makes everyone else on the force look bad. Angel is moved to small town where he eventually finds there is plenty of crime to investigate. Hot Fuzz – Ultimate Edition will include over 20 deleted scenes, outtakes, video blogs, Forensic (Featurettes), “The Evidence Room,” Special Effects (Before and After), and audio commentary among other extras. All the Blu-ray releases feature BD-Live with My Scenes and U-Control allowing the viewer to access deeper content while the movie still plays. State of Play and Hot Fuzz are currently not available for pre-order. However, Shaun of the Dead is available for pre-order at $19.99 (regular $29.98 MSRP).